Join us on March 30th from 1:00-4:00 p.m. on the field. When you purchase your tickets, select the number of sons attending the event (Mom's ticket is included). The transformative education offered at Archway Glendale would not be possible without the generous and passionate commitment of our Parent Service Organization (PSO). 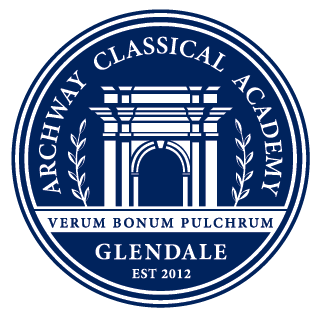 As a parent and/or guardian you have joined a community of like-minded families dedicated to the success of Archway Glendale and its students. We invite you to explore the many ways you can be involved in shaping the educational experience at Archway Glendale. If you would like to learn more about how you can help, please contact pso@archwayglendale.org.